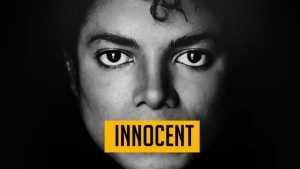 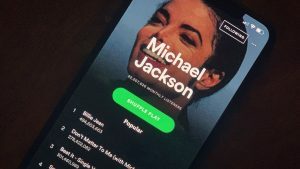 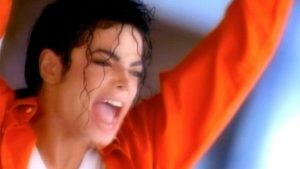 Betty, who runs the ‘One Rose For Michael J. Jackson’ campaign, has updated her blog to bring fans up to speed with the relevant information, which we have here for you. 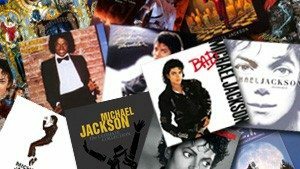 It is with great joy and happiness that I am able to publish again this year that ‘One Rose For Michael J. Jackson’ will again take place. 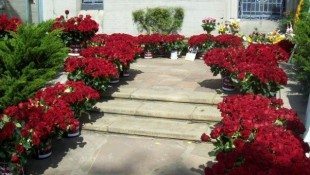 Once more thanks to the commitment of loving, caring MJ fans who have worked diligently to make this a reality for Michael Jackson and Michael’s loving fans around the world, we will again be honored to blanket Michael with LOVE in the form of a sea of red Freedom Roses. 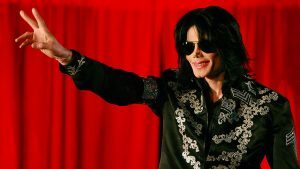 ♥ Michael’s fans will continue our shower of red roses over Michael’s resting place at Forest Lawn, Holly Terrace, this year for the 4th anniversary of Michael’s passing. 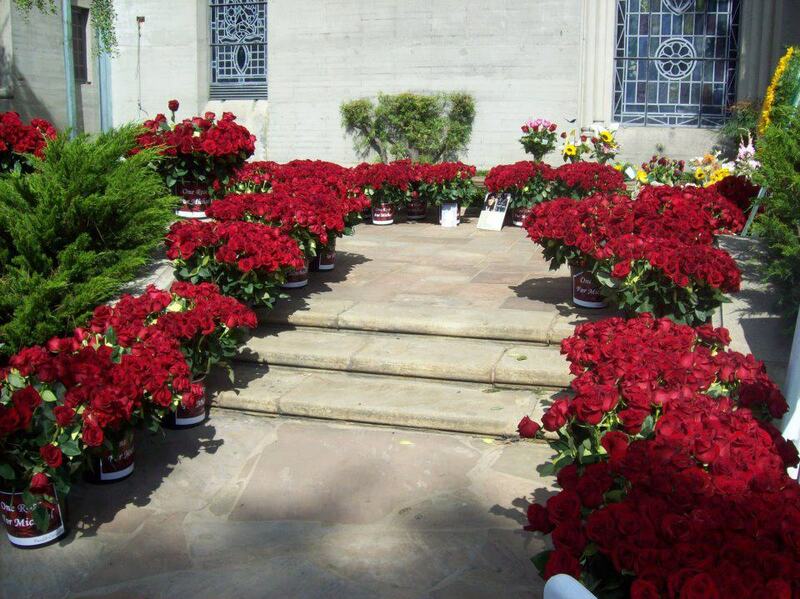 ♥ Thrilling red roses everywhere for Michael Jackson at Holly Terrace to honor him on the anniversary of his death, June 25th, 2013. 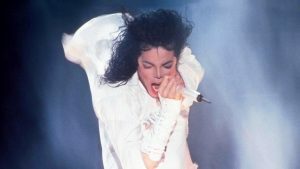 ♥ Thanks to Robyn and Sarrah for all their incredible, hard work in making it possible for MJ fans around the globe, to continue to show our LOVE to Michael in this most spectacular way on the June 25th anniversary each year since his passing. 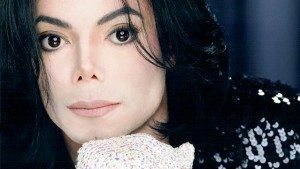 ♥ Each year this has proven to be an amazingly beautiful and vibrant statement of LOVE to the world, that Michael will ALWAYS be LOVED beyond measure and will ALWAYS be in our hearts, NEVER forgotten.